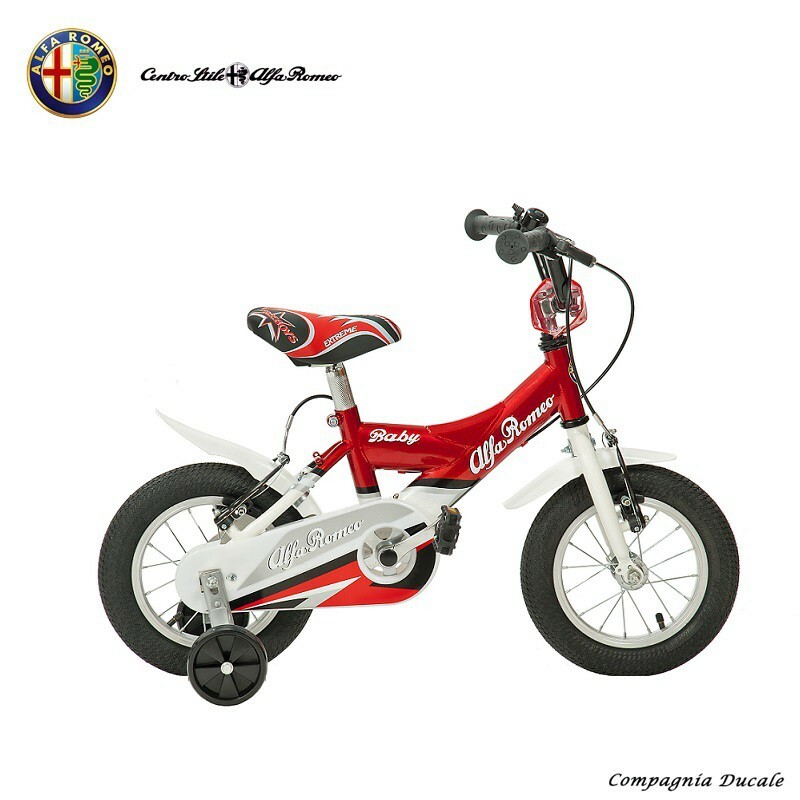 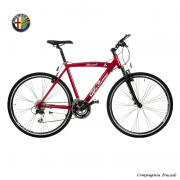 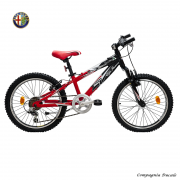 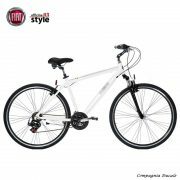 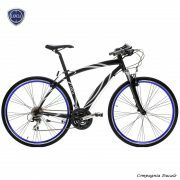 Its bright colors and safe construction is ideal for your children’s first bicycle experience. This bicycle modell is exhibited in Ghisallo Museum. Frame Size For children between 2 and 4 y.o.